Spend the summer enjoying your very own delicious fermented sodas! Avid fermenter Andrea Potter of Rooted Nutrition teaches this fun introduction to wild fermented sodas. 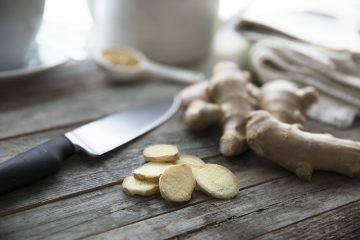 We’ll taste and make ginger beer, and learn how to incorporate other flavours and herbs into these refreshing, bubbly beverages. In class, Andrea will demonstrate how to make Ginger Beer, with variations so that you can create your own unique sodas with fruits, herbs and spices! We make a ginger ‘bug’ starter culture to bring home, learning about the properties of wild yeast as a starter for healthier sodas. Learn about the basics of how wild yeast fermentation works, the basic equipment needed, and that wobbly line between ‘soda’ and ‘adult beverage’ so that you can get creative with your healthier sodas at home. Participants please bring a 500ml mason jar. 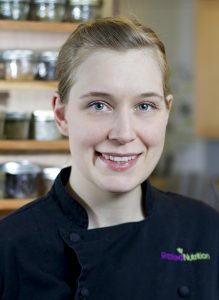 Andrea’s cooking classes and food & nutrition workshops are interactive and fun; her work conveys her love of good food, community and food culture.